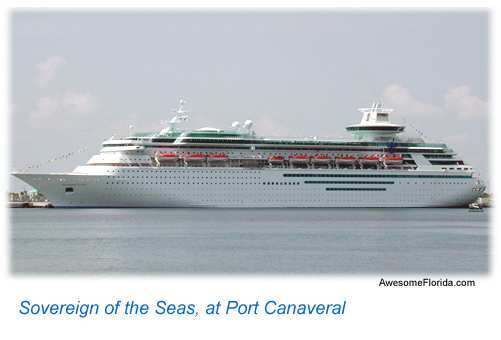 Vacation in Florida, or cruise from Florida - or both! 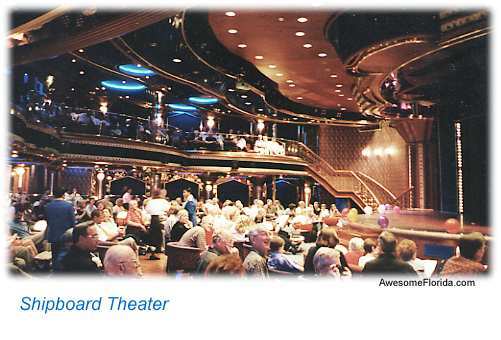 Get on a ship, unpack once, and prepare to be pampered and entertained. Chill and relax or dance and get a bit wild at the night clubs on board. Oh and the food - it never stops! Don't forget the shore excursions, which range from interesting / education to downright wet and wild! City/port code listed in parenthesis. 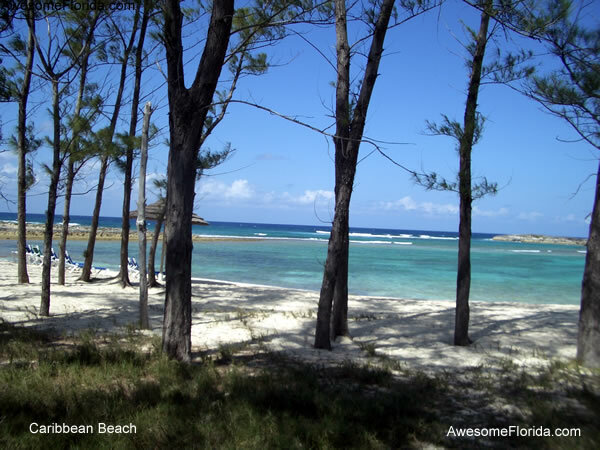 1 Day Bahama Cruise (F) - Affordable day trips to the Bahamas. American Cruise Lines (J) - Northeastern Florida and St. John's River at selected times of the year. 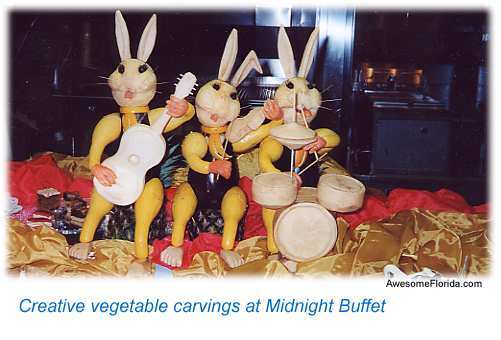 Carnival Cruise Lines (C, T, M) - Calls itself "The Most Popular Cruise Line in the World®". Carnival's fleet is large with a wide array of options at good value. 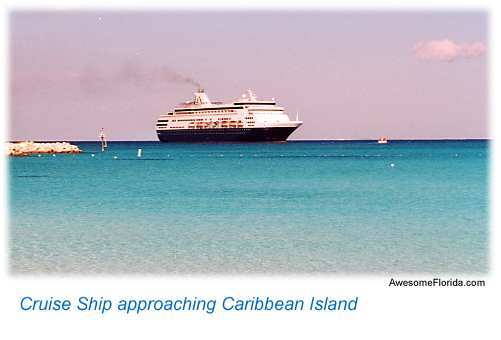 Celebration Cruise Line - Out of West Palm Beach for short trips to the Bahamas. Celebrity Cruises (F, M, T) - Premium line offering luxury, award-wining cuisine and five-star entertainment. Costa Cruises (F) - "Italian-style" on contemporary ships with Italian influences. Crystal Cruises (F) - Luxury line providing Caribbean, Mexico, Central America, Panama Canal and west coast destinations. Cunard Line (F) - Outstanding British service aboard the luxurious Queen Elizabeth or the Queen Victoria. 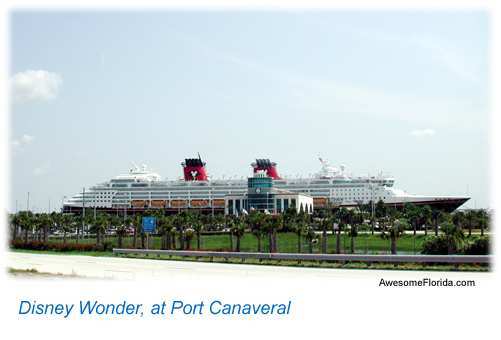 Disney Cruise Line (C) - Premium line with legendary Disney service and entertainment catering to adults, families, teens, and children - fun for all ages. Holland America Line (F, T) - Premium line offering an elegant, traditional style. MSC Cruises (F) - Offering destinations to the Bahamas, St. Kitts, Barbados, Martinique, Jamaica and Tortola. Norwegian Cruise Line (M) - Freestyle Cruising to Caribbean and Mexico in a less structured environment. 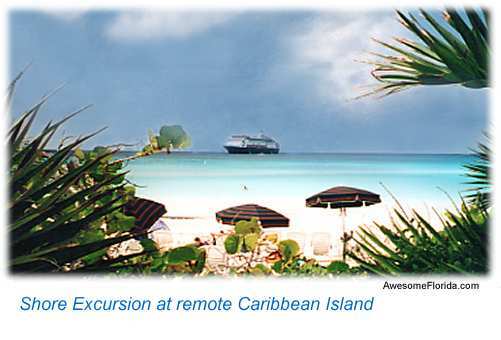 Princess Cruises (F) - Premium line with emphasis on personal choice on a wide variety of destinations and itineraries. Regent Seven Seas Cruises (F) - A large luxury line with several six-star rated ships including smaller yacht-like vessels. Royal Caribbean International (C, F, M, T) - Over a dozen ships servicing a wide variety of destinations, itineraries and schedules. Seabourn Cruise Line (F) - Ultra-luxury on small, yacht-like ships.